The Torah is the most precious article of Jewish life. In times of great joy, we hold it high, a symbol of G-d’s eternal commitment to us. In times of need, we pray in its presence, acknowledging our unbreakable connection to G-d. Given to Moses at Mount Sinai 3,329 years ago, the Torah is a marriage contract between G-d and the Jewish people. Remarkably, despite years of upheaval and suffering, not one of its 304,805 letters has ever been changed. The words we read in synagogue today are exactly those dictated by G-d, recorded by Moses and meticulously transcribed for generations. Our sages have taught that each and every Jew has a letter in the Torah corresponding to his or her soul and spiritual identity. Just as each letter is an essential part of the Torah, so too each and every Jew is of utmost importance and constitutes an essential and integral part of the Jewish people. 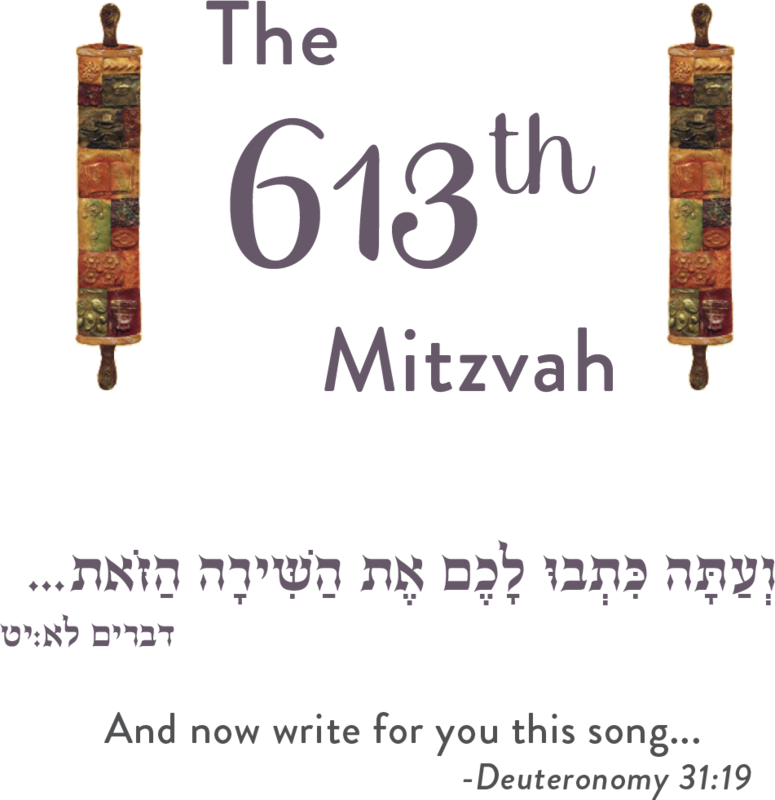 The very last mitzvah in the Torah is to write a Torah Scroll. It is an honor and great mitzvah to participate in the writing of a Sefer Torah. By endowing a letter, word, or sentence for yourself, your children, your family members, or friends, it is as if you have written your own Torah Scroll. The Schwartz Family has joyfully dedicated this Community Torah in loving memory of Fred Schwartz. The Schwartz Family encourages the community to participate in this unifying and impactful project.